High Quality MK 655 Toughplug. The contacts and fuse holder are silver plated to our own exacting specification by the best silver plating laboratory we can find in the UK, an ISO 9002 accredited silver plating company. 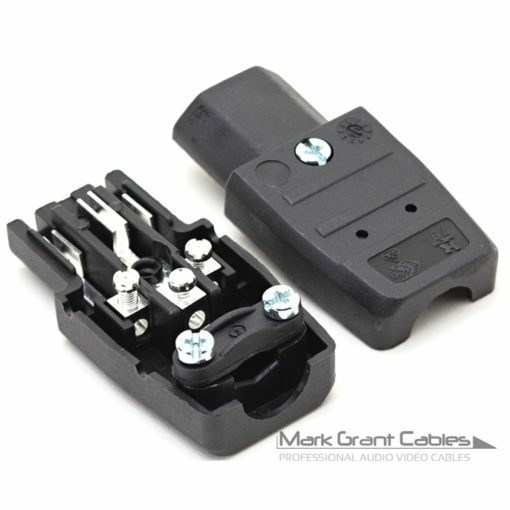 The MK 655 toughplug is considered to be the best UK 13 Amp 3 pin plug for use on high graded power cables. 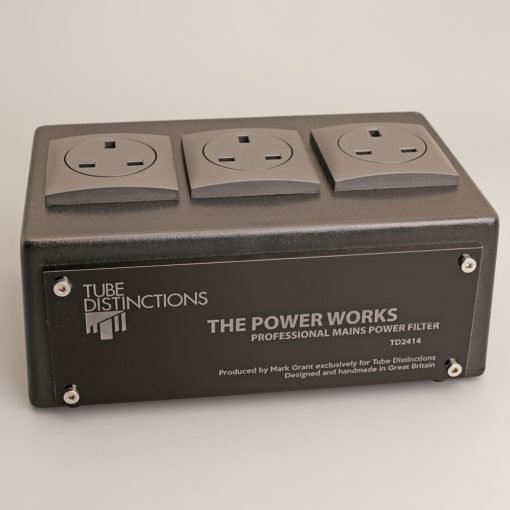 It accepts a wide range of cable diameters. Supplied complete with Bussman 13a BS1362 silver plated fuse. 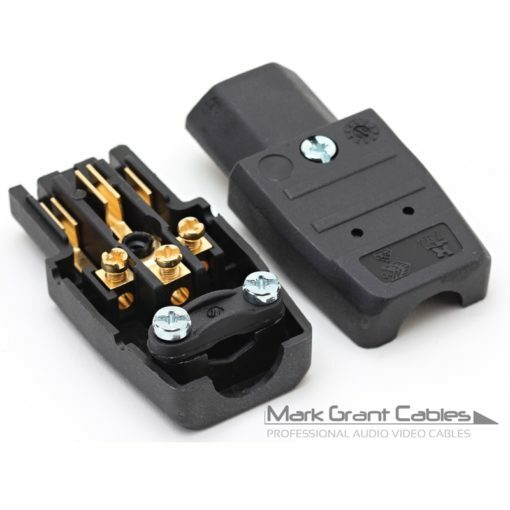 Ideal for DIY cable builders or an upgrade to existing mains power cables. Also available with gold plated contacts and bulk packs are available.